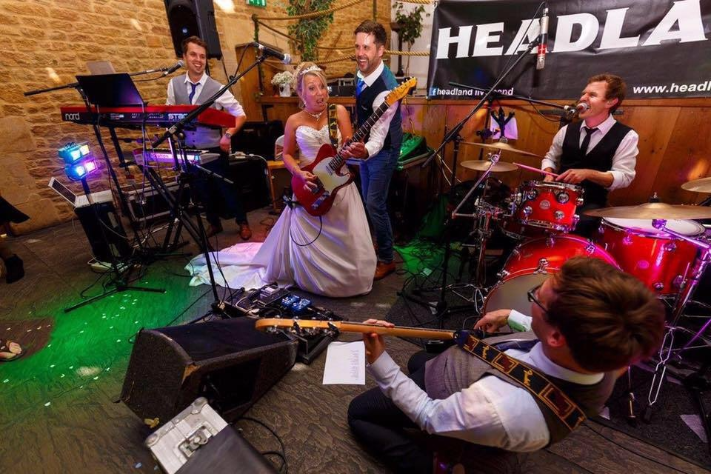 I’ve been playing with local band, Headland, since 2006 and in this time, we’ve firmly established ourselves around Dorset and Somerset as one of the leading function bands in the area. 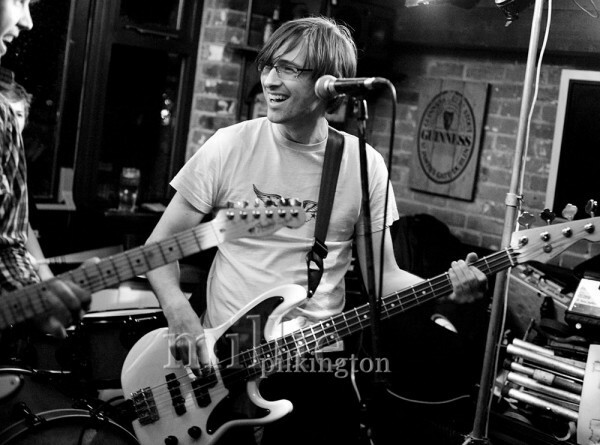 Playing a mixture of rock, pop and soul, you can find us performing at weddings, functions and pubs. We headlined Marnfest in July and will be performing at the Sherborne Castle Fireworks in November. 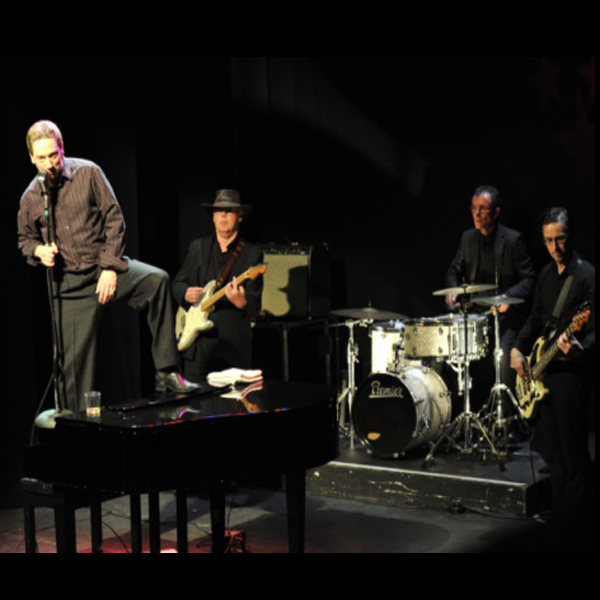 I’m also working with The Jerry Lee Lewis Story, a touring theatre production starring Peter Gill as the wild man of rock’n’roll which will be out on tour again through 2018 and 2019.